Age 78, passed away peacefully at home in Kalihi on Thursday, December 14, 2017. After 40 years of service, he retired from Hawaiian Electric Company as a Supervisor for Customer Planning. He was an avid bowler at Kam Bowl, Fort Shafter, and Leeward Bowl. An accomplished musician, Jerry played Hawaiian, Rock & Roll, Jazz, and Contemporary music. 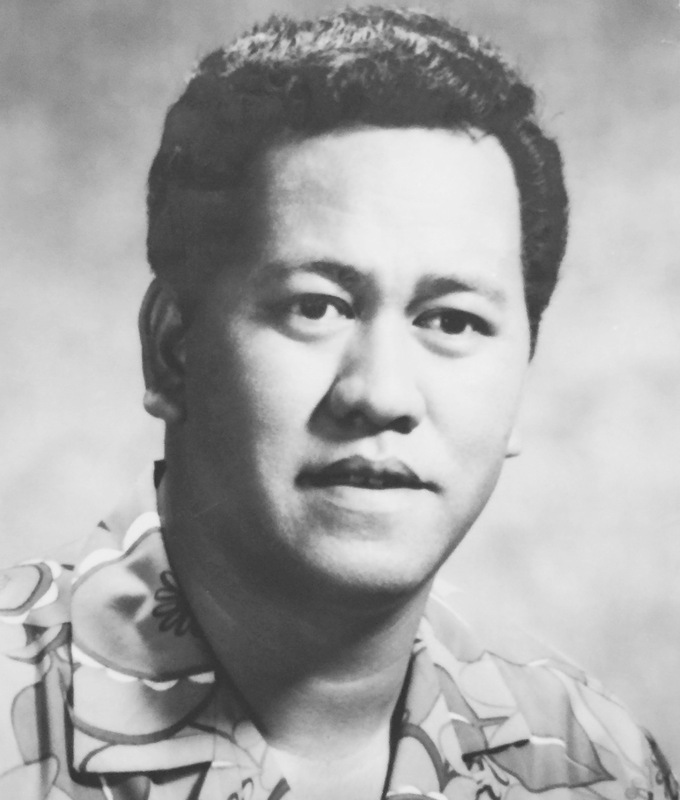 He graduated from St. Louis High School ('57) and attended the University of Hawaii at Manoa. Jerry is predeceased by his mother Rebecca Lum Lung Vaughan, brother Frank Vaughan, and sister Karina Davis. He is survived by his beloved wife of 50 years, Ruth Lei (Kamaile), daughters Valerie and Verna, brother Danny (Marilyn) Kali, and numerous relatives. Services on Friday, January 5, 2018 at Borthwick Mortuary, 1330 Maunakea Street. Visitation: 10:30 a.m., Service: 11:30 a.m., Burial: 3:00 p.m., at Hawaiian Memorial Park Cemetery in Kaneohe. Leis are welcome. A sincere thank you to the Doctors, Nurses, and Staff at Straub Medical Center, Palolo Chinese Care Home, and St. Francis Hospice Home Care Team who assisted us.